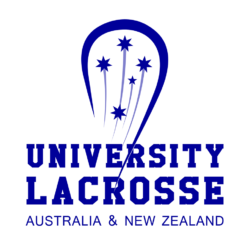 uniLax is a program for fostering the growth and development of lacrosse as a university sport in Australia and New Zealand. 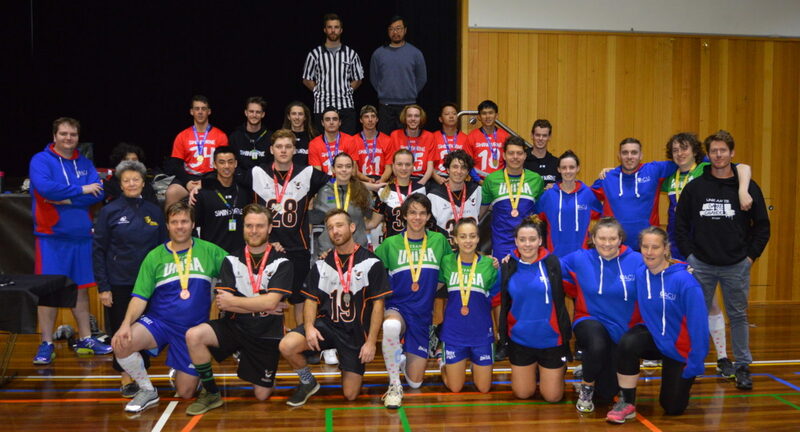 Our mission is to set up university lacrosse clubs across Australia and New Zealand, and facilitate competition between these teams, both within lacrosse competitions as well as multi sport events such as the University Nationals. Having University Nationals participation as our goal, we are required to have lacrosse active at more universities across Australia. With this in mind, we are particularly endeavouring to start up new university lacrosse clubs in New South Wales, Queensland and Western Australia. If you are from any of these states and are interested in setting up a lacrosse club at your university, we would love to hear from you and to help you set up your club! Please e-mail moc.x1555779763alinu1555779763@ofni1555779763 to get in touch! !